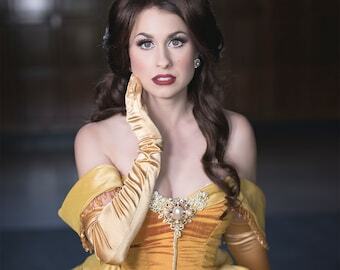 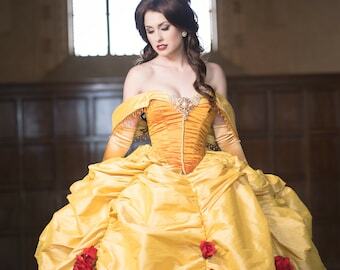 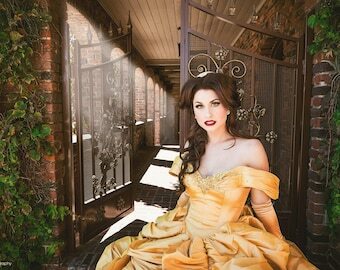 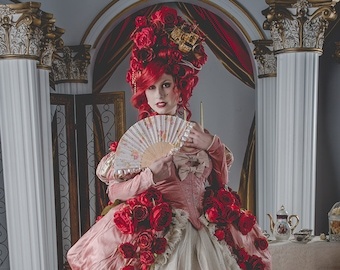 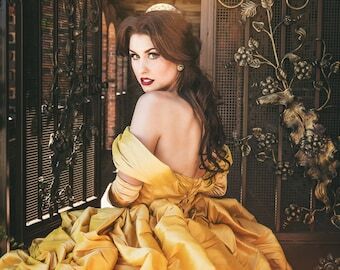 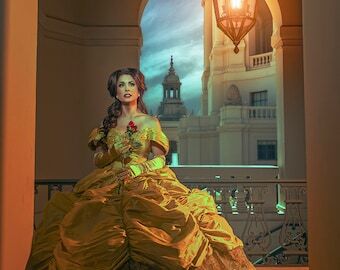 Image was created from a Rococo Disney Princess inspired photo shoot. 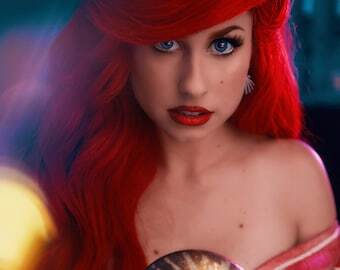 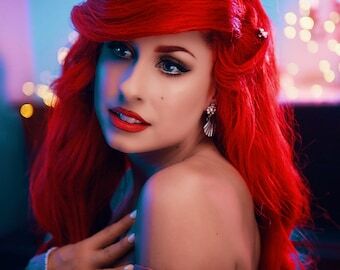 Model is Traci Hines as Ariel. 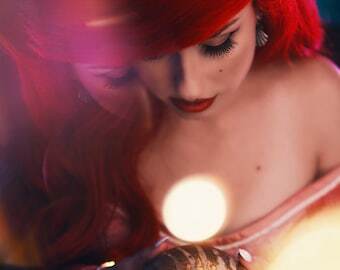 Credits: Photo is by Fat Man Photography. 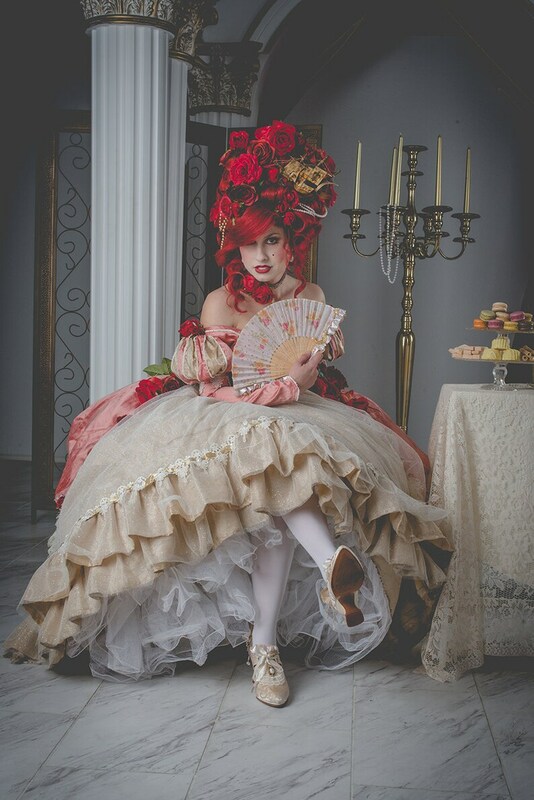 Costume pictured is by Firefly Path ft. Afloral.